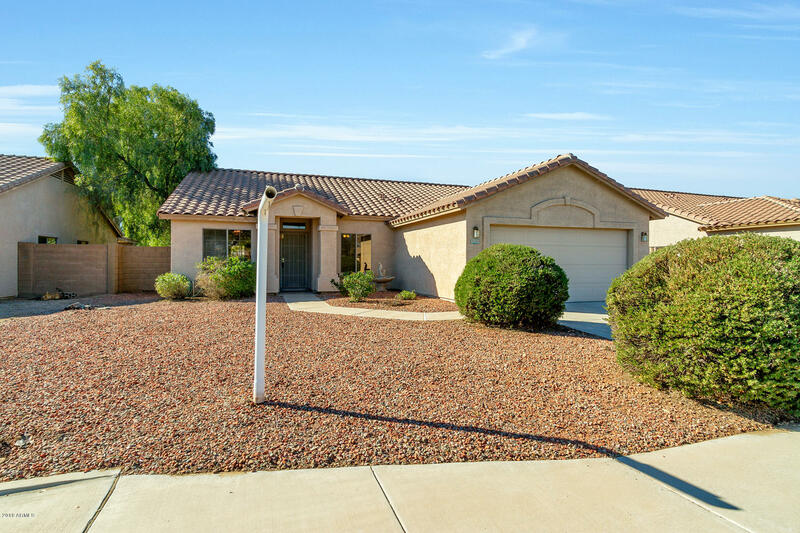 All LEGACY AND HERITAGE AT WE homes currently listed for sale in Surprise as of 04/23/2019 are shown below. You can change the search criteria at any time by pressing the 'Change Search' button below. "FRESHLY PAINTED AND MOVE IN READY! Lovely light and bright 3 bedroom and den in a beautiful community. Spacious formal living and dining, eat-in kitchen and family room with large lot perfect for a family or down-sizing couple. This community is minutes from great shopping, restaurants, movie theater, public swimming, library, as well as the Spring Training home of the Royals and Rangers! This home is eligible for Home Path DOWN PAYMENT ASSISTANCE PROGRAM! Priced under $250K this home is "